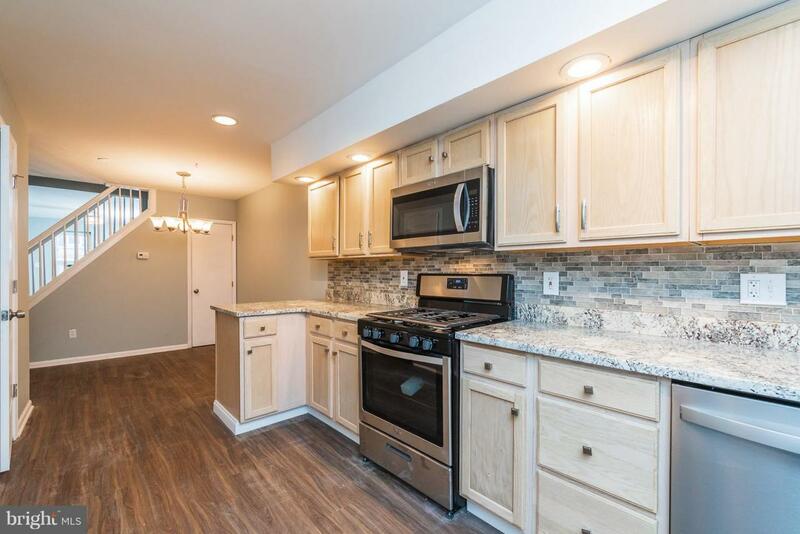 Fully Renovated 3bd 1.5ba Row/Town home. Granite Counters, brand new stainless steel appliances. Upon Entry you will notice the attention to detail. New Laminate Hardwood flooring with powder room on 1st floor. Kitchen is huge with plenty of counter space and cabinets for storage. Upstairs you will find 3 generous sized bed rooms with huge walk in closet along with New Carpets throughout. Seller is willingly and open to seller Assistance. Make an Offer today.